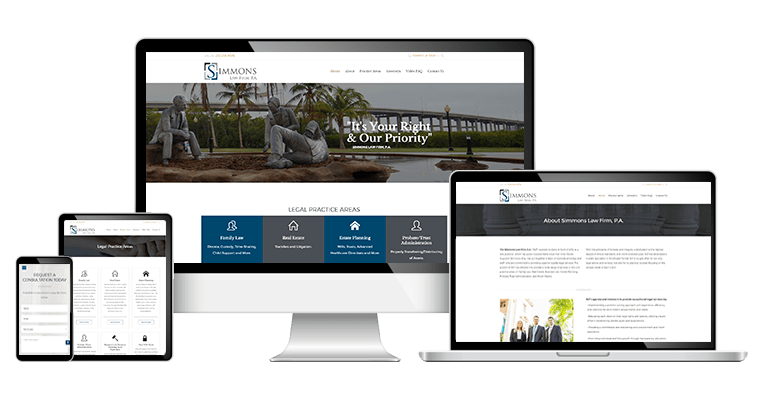 Simmons Law Firm, P.A. provides superior quality legal services ranging from Family Law to Real Estate in the Southwest Florida area. Simmons Law Firm, P.A. 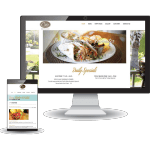 reached out to us with the desire to update their outdated non-responsive website to have a more modern, fully responsive and user-friendly website. 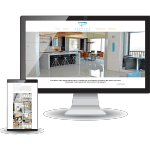 Their new website is easy-to-navigate and custom contact forms allows clients to fill out forms with ease.